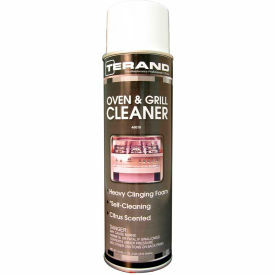 USE ON: Stoves, ovens, grills, racks, fryers, and exhaust fans. 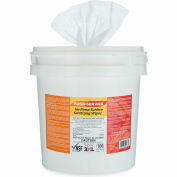 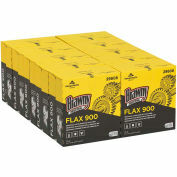 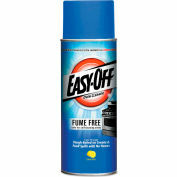 Removes grease, grime, carbon build-up, soot and cooking spills. 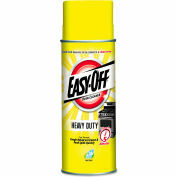 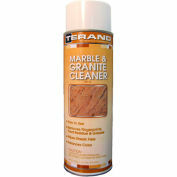 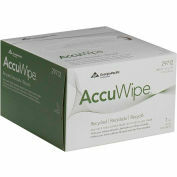 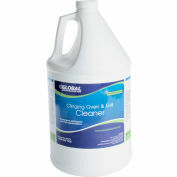 *Improved cleaning action with less fuming and a mild citrus aroma, masks harsh chemical odors.